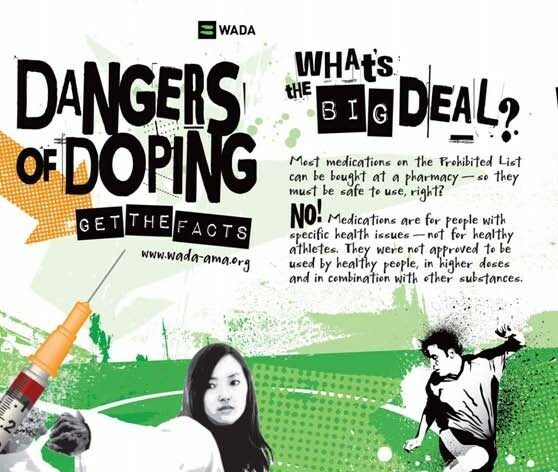 Gain knowledge of your rights and responsibilities in Anti-Doping. FIVB’s online Anti-Doping education programme, provides an interactive learning experience made up of videos and questions on a range of Doping topics, including Therapeutic Use Exemptions, Whereabouts and Dietary Supplements. 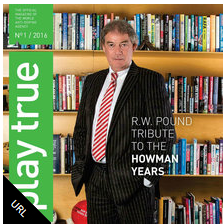 Real life situations form the basis and users are tested with engaging exercises. Do you want to know what Doping does to your health? All players are advised to be vigilant in using any supplement. No guarantee can be given that any particular supplement is free form prohibited substances. An important principle of the Code is that of strict liability, which states that athletes are solely responsible for any prohibited substances they use, attempt to use or is found in their system regardless of how it got there and if there was an intention to cheat. Before taking supplements, athletes must therefore assess the need, risk and consequences to their careers. Diet, lifestyle and training should all be optimised before athletes consider supplements and they should always consult a medical professional or nutritionist and seek advice. Travelling abroad - Be safe! 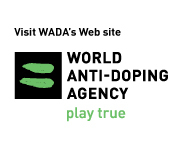 Find definitions of Anti-Doping terminology produced by WADA here.